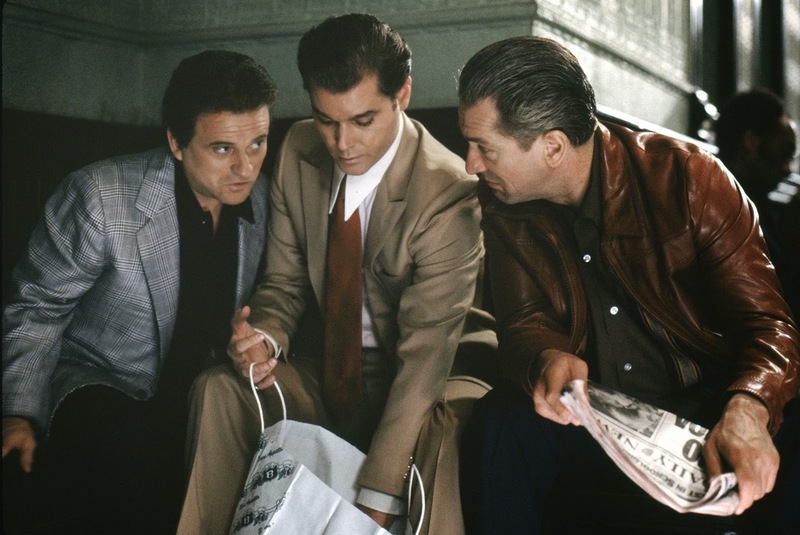 To honor the film's quarter century of existence, the Tribeca Film Festival (with likely a big push from Co-Founder De Niro) will close out on April 25 with a screening of the 1990 gangster film, followed by a Q&A and discussion with the film’s creators and cast members. And the anniversary celebrations won't end there. 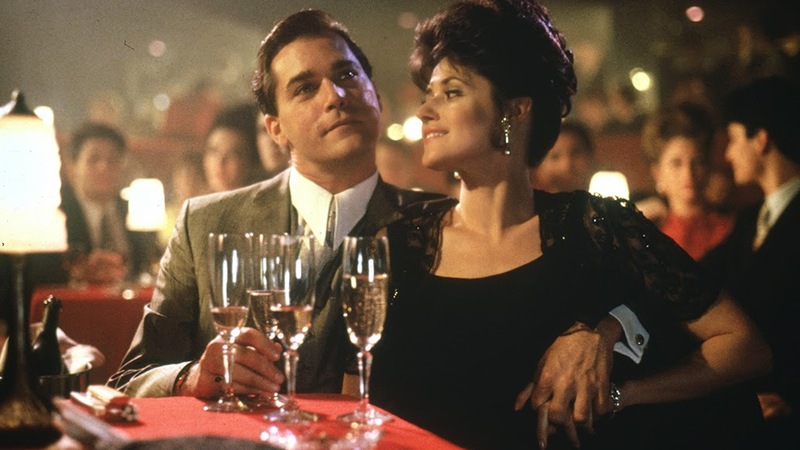 On May 5, Warner Bros. Home Entertainment (WBHE) will release GoodFellas 25th Anniversary on Blu-ray and Digital HD which will include the new documentary, “Scorsese’s GoodFellas,” featuring interviews with De Niro, Leonardo DiCaprio, Harvey Keitel, Ray Liotta and more. Tickets for the 25th anniversary screening will be available to American Express Card Members on March 23 and to the public on March 28 via tribecafilm.com.